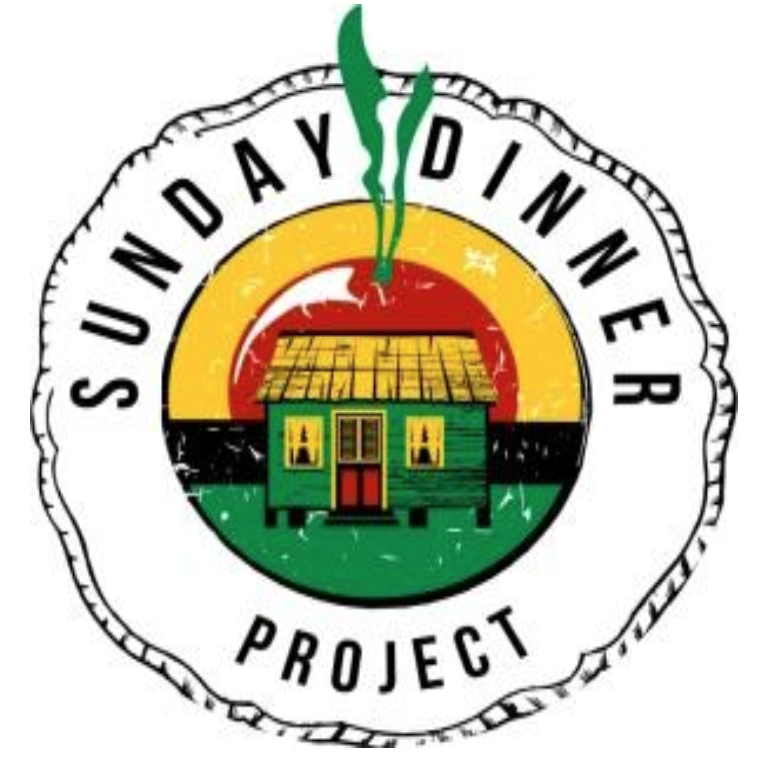 The Sunday Dinner Project: is a global call for the strengthening of Caribbean familes in the Region, the Diaspora and beyond by sitting together at the dinner table and having healing conversations that identify, explore, and develop intentional solutions for improving our families. When: Sunday, September 30, 2018 between 2:00 and 4:00 p.m. Location: Your family dinner table whereever you are (ceremonial launch at the Source Farm Foundation & Ecovillage, Johns Town/Retreat, St. Thomas, Jamaica Caribbean). Different time zones and traditions will vary the hours accordingly. Facilitating periodic seminars and workshops designed to develop trainers to train others in their local communities to build the Sunday Dinner Project, over many years, into a global network of African Families determined to contribute to stabilizing our growth and development.